Fantasy cricket is catching up with the cricket crazy crowd in India! 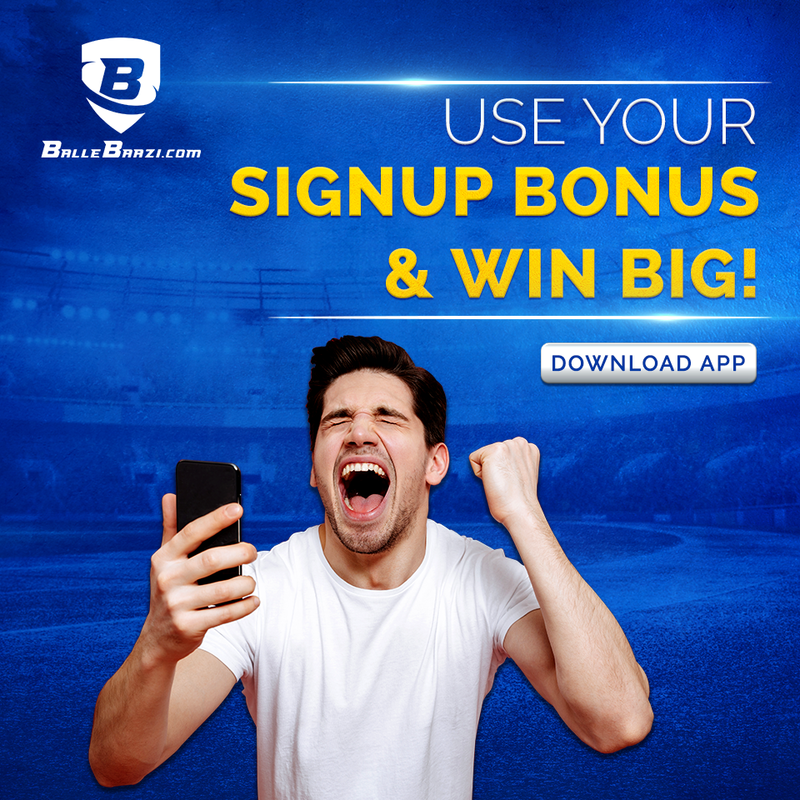 Ballebaazi is one such app which allows you to play fantasy cricket with all the fervor you can imagine! 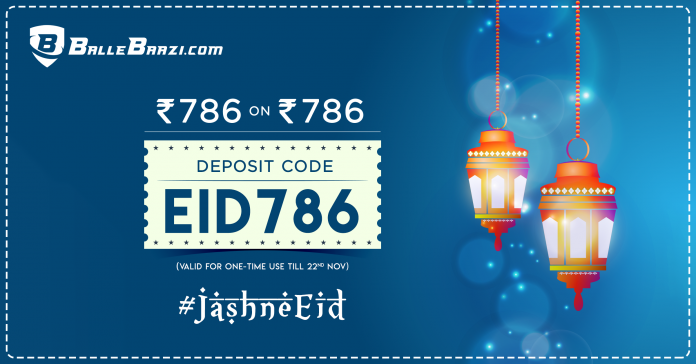 With Eid around the corner, Ballebaazi has come up with an amazing offer of getting a bonus of the exact amount if you use the EID786 and deposit of INR 786. You can also use the code if you deposit a higher amount than 786. 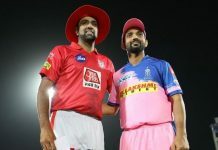 Ballebaazi launched in January of 2018 and it has only risen steadily in the ranks of the fantasy league players. It has the unique Batting & Bowling Fantasy. It has also garnered a strong player base, because of its seamless functioning and how compact the application is! Recently, the iOS application was launched and it has been a massive hit. Every player has had an excellent experience on the application. 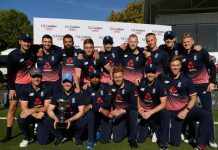 The company also ran a campaign that promoted the women cricket players and also brought to limelight the amazing players that exist in the cricket spectrum. The code EID786 is currently LIVE. Enjoy the benefit and also tell your friends about the amazing offers the application has. The company has always been about helping its players and finding new ways to engaging them. Ballebaazi also has a one of a kind feature where you can make a private team only with the ones you invite to play with you. This is amazing for people who wish to play only with a few number of players and with their loved ones. This feature can be used in a family gathering, where you can invite your family members to enjoy the game without the hassle of outsiders. CEO Saurabh Chopra, has been of the opinion that online gaming is picking up and rapidly at that. He believes that these games help in enhancing decision making, taking risks and most of all being content with the decisions one makes when choosing a team. So play today and play now. Use the code EID786 and get a bonus of INR 786 and enjoy the game!! The best part is, this bonus can be applied in 100% capacity in the upcoming IND vs AUS match.